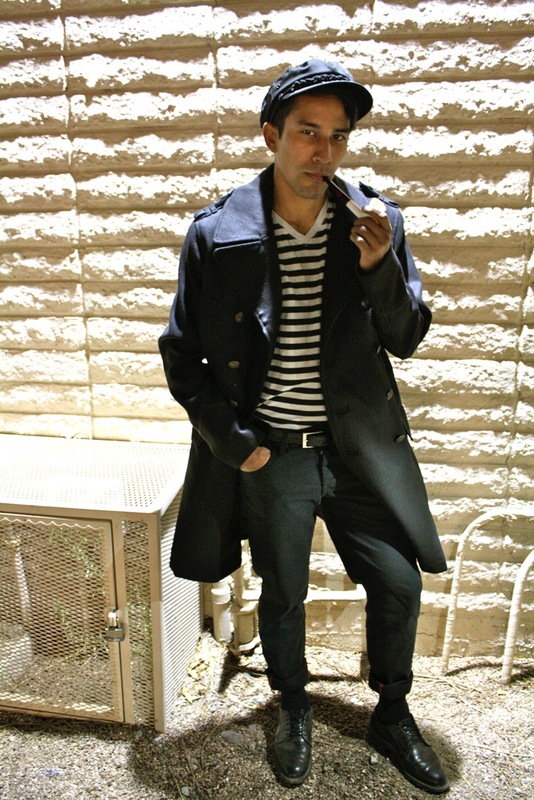 Arizona State University students are already dressing up for the much anticipated “Halloweekend.” Here are some great costumes we saw and were inspired by! 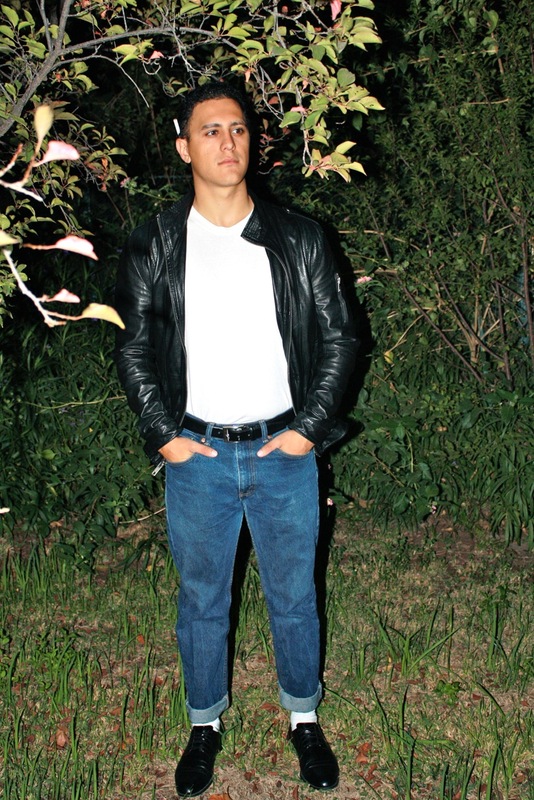 Costume Inspiration: Taylor said he loves leather jackets and also liked the way that greasers wear their jeans. 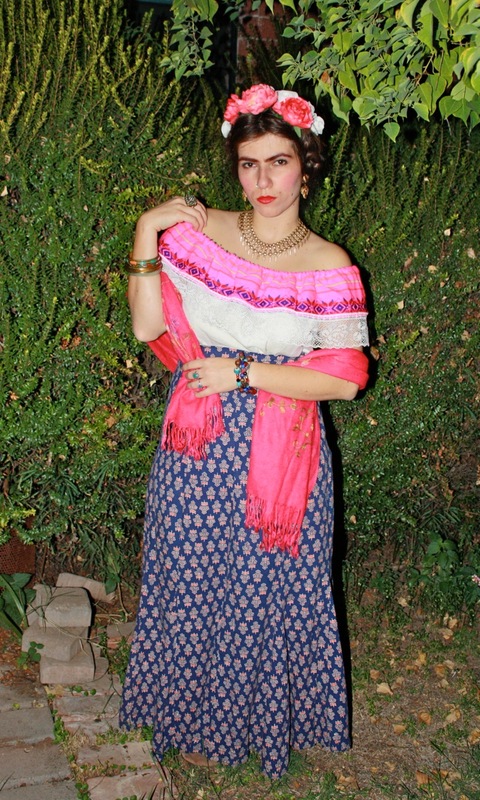 Costume Inspiration: Sarah said Frida is inspirational, and her art is stunning and moving. Sarah had to look at Frida’s art pieces twice to see the beauty in them. 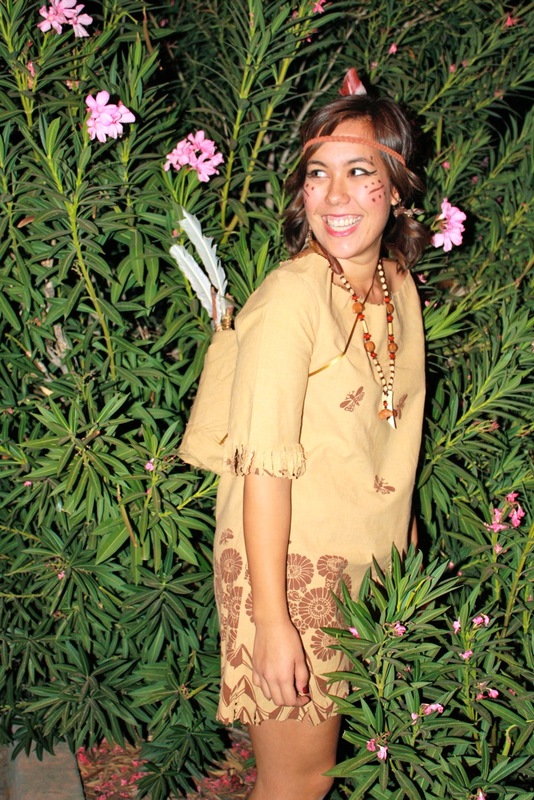 Costume Inspiration: Kimi said she wanted to unleash her “inner Indian warrior princess.” She was inspired by a dress at buffalo exchange so much that she went home and made her entire costume herself! Costume Inspiration: As a child, Eric said he always liked the militant look. Pet Costumes: A Trick or A Treat?